All a woman wants whilst on holiday is a beach so picturesque that looks like it belongs on a Bounty advert, an endless supply of cocktails and shiny hair that makes you look like you’ve come straight from the salon. When headed to the beach or to a pool party at O Beach Ibiza a hairstyle that is glam but has minimal effort is the way forward. 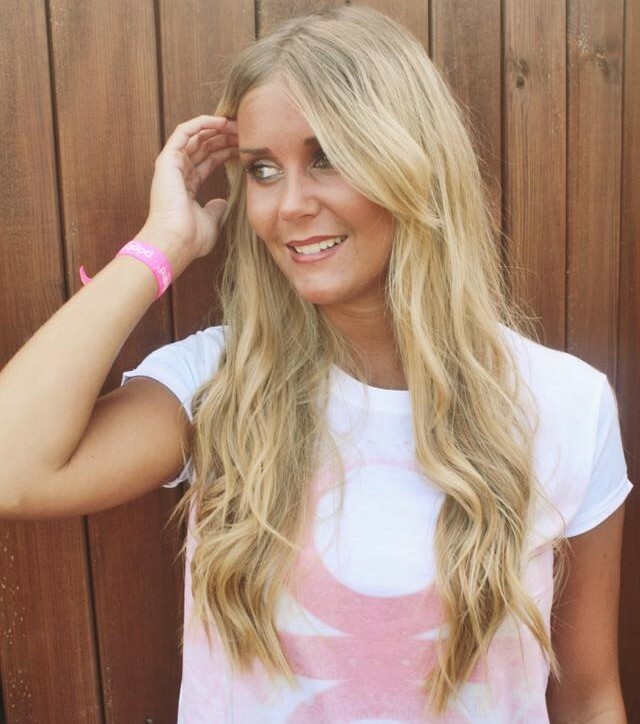 So here are our hints and tips on how to keep your hair looking effortlessly chic whilst on the white isle with a little help from the hair team at Kiss my fairy! And believe it or not, these summer hairstyles are all pretty simple! #1. The ‘Oh yeah these goddessly tousled beach waves are totally natural´ look. Okay well they’re not that natural, but they are really simple and easy to do. Make sure to use a heat protector on your hair first and then using a wand or even a pair of straighteners loosely curl leaving a couple of cm at the end straight. Once curled to the desired effect you want to give it a mist of ‘Sirens Ibiza Salt Spray´ to add volume and texture. Run your hands through and seperate the curls and you’re ready to go! #2. The ‘That’s right, I can braid…fishtail style!’ look. Learning how to do a fishtail braid is one hell of an accomplishment! No joke. And once mastered is the perfect accessory to any poolside outfit! Loosen the braid for a Baeleric bohemian vibe and fasten with a Popband! These cute hair ties are designed to not kink your hair once loosened ! And they come in an erray of colors and patterns and look great on your wrist too! #3.The ‘I just chucked it up’ messy bun. The messy bun is funnily enough the most frustrating hairstyle to do but you just need to keep it simple, proven by our model as she did hers herself ! All you need is some clear elastics, bobby pins and some ‘Siren’s Ibiza Salt Spray‘ Firstly, if you dont have natural curls you’ll want to run a curling wand through and give it a quick spritz of salt spray, then ‘chuck it up’ into a bun. Give it a gentle tug horizontally and vertically, don’t worry if you pull strands out as you can pin these back to the bun with the bobby pins. Have a play around until you have the desired look. Top Tip: Sometimes it’s best to step away from the mirror whilst doing this as it avoids overthinking it too much! #4. And lastly the ‘I have goddessly tousseled beach waves AND I can braid…fishtail style!’ look! Basically just throw the two together! Less is more. Don’t overstyle your hair in the evenings, a clever use of plaits or headbands can make holiday hair look great. A dry set of rollers can add body and smooth out frizz, while hair oils can also calm hair down. Keep your hair covered on the beach as sun rays can be so damaging. Use a treatment once a week on your trip. Apply it in the day, cover with a hat and let the warmth from the sun help the ingredients penetrate the hair follicle.